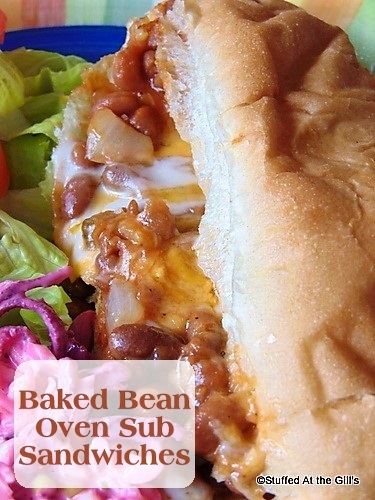 Baked Bean Oven Sub Sandwiches are a filling, hot meal on a chilly autumn day. 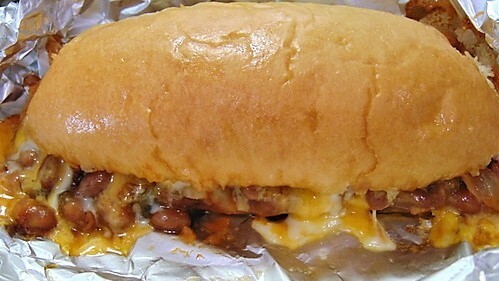 Canned baked beans are combined with onions and cheese and baked in a sub bun for this quick and easy lunch, dinner or supper. 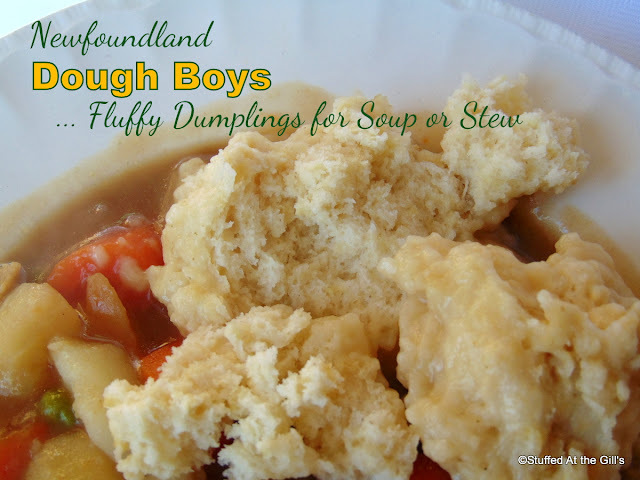 Now that cooler autumn days are upon us a hot meal is starting to sound more appetizing than in the sizzling, hot days of summer when turning on an oven was like adding fuel to the fire. And with those chilly fall days comes all the activities and routine of school and work. If you're anything like me, although I may be hungry, after a long day at work or school I don't always feel like tackling the kitchen to make full blown meal. 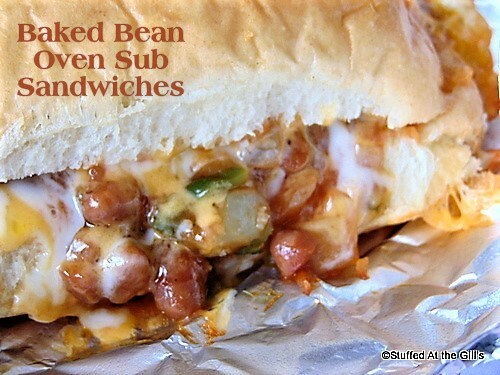 That's why Baked Bean Oven Sub Sandwiches are great for those kinds of days. I even keep a bag of frozen chopped onions in the freezer to speed up the process, although chopping an onion only takes a couple of minutes. 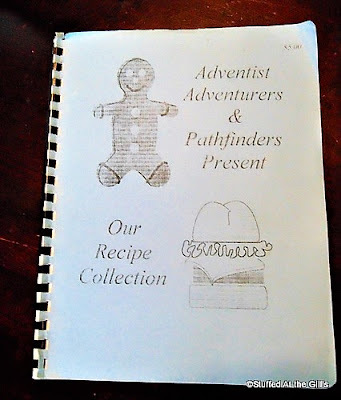 This quick and easy recipe comes from this little cookbook that our church children put together as a fundraiser. Each child and their parents contributed the recipes and I compiled and typed them for photocopying. 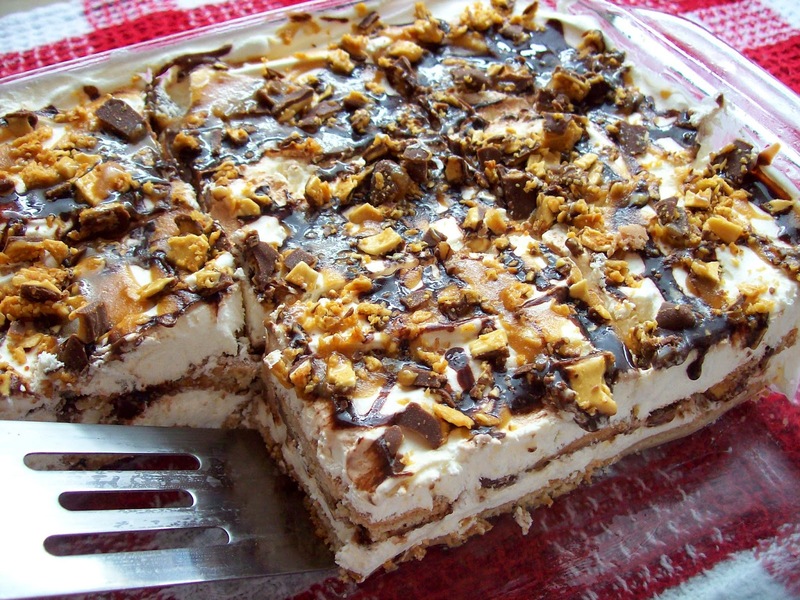 I have no idea where this particular recipe came from as there was no name attached to it. It was probably one I put there to fill in a space but I couldn't say for sure. If you can't find 6-inch sub buns use hot dog buns instead. Hot dog buns are not quite as big or sturdy as the sub buns but they are the right size for small children and adults can always have two. Preheat oven to 350 degrees. 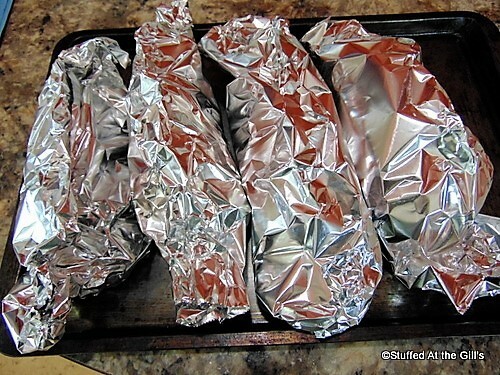 Grease or pan spray four pieces of foil large enough to cover and wrap each sandwich. 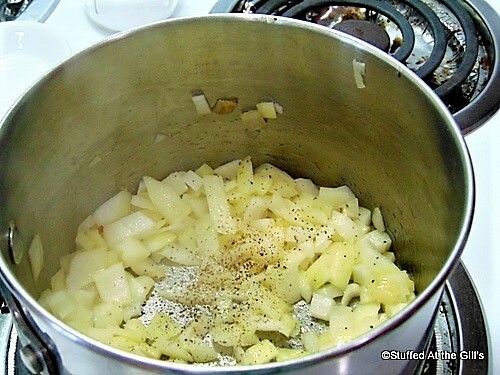 Fry onion in 1 tablespoon butter or oil until soft. A little caramelization on the onions will only improve the flavour. Season the onions with salt and pepper to taste. Drain the beans if there is excess liquid. 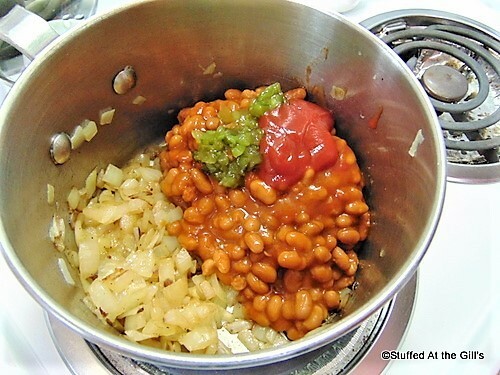 Mix the beans, ketchup and relish with the fried onions until well combined. Split buns in half length ways and spread each half with butter if desired. Spread the bean mixture on bottom half of buns, dividing evenly between the 4 or 6 buns. Top with the grated cheese and place the top half of the buns on top. Brush top side of each bun with melted butter, if desired. 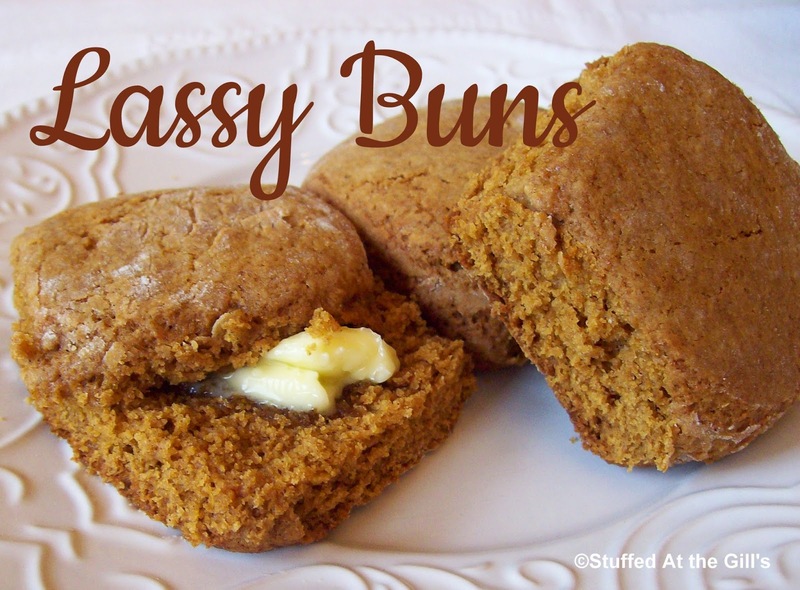 Wrap each bun in greased foil and place on cookie or baking sheet. Bake 15 minutes. You may serve the sandwiches from the foil or remove. 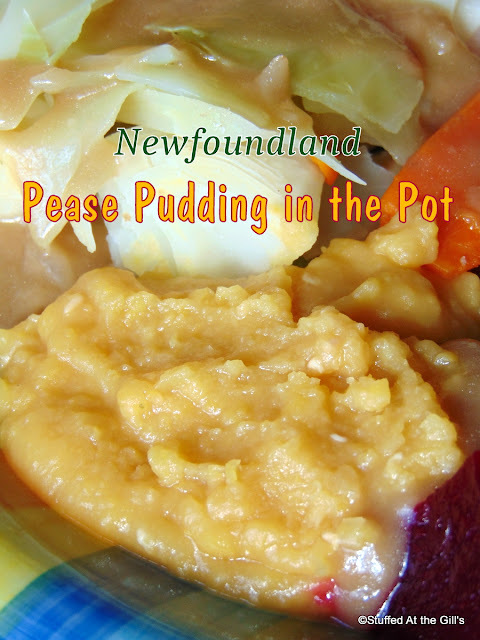 Serve with green salad, tomato slices, coleslaw, potato chips, French fries or baked potatoes. Use a fork to eat the sandwiches. Fry the onions in the butter or oil until soft. A little caramelization only adds to the flavour. When the onions have cooked add the beans, relish and ketchup and stir all together. Split the buns and butter both sides, if desired. 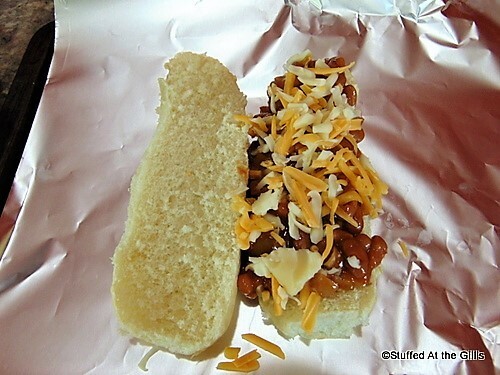 Divide the bean mixture evenly between the buns and top with grated cheese. Place the top half of the bun over the bottom bean half. You may notice I did not have the foil greased in this picture. Bad move. 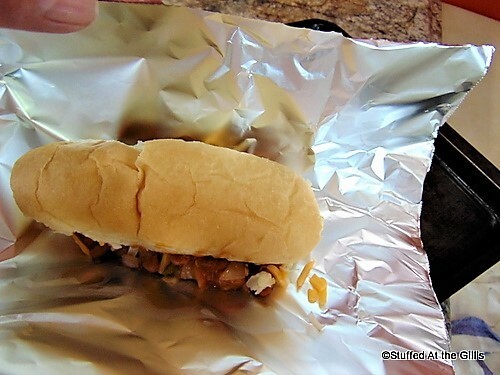 Always grease the foil or you'll have your sandwich stuck and hard to remove when it's baked. If you wish you may brush melted butter over the top of the bun. 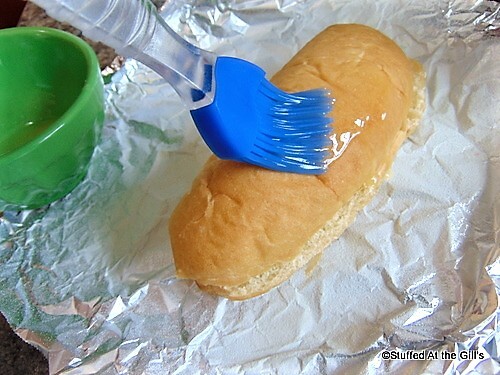 This gives the bun a nice crisp finish when baked. Wrap each bun with the foil, sealing completely. 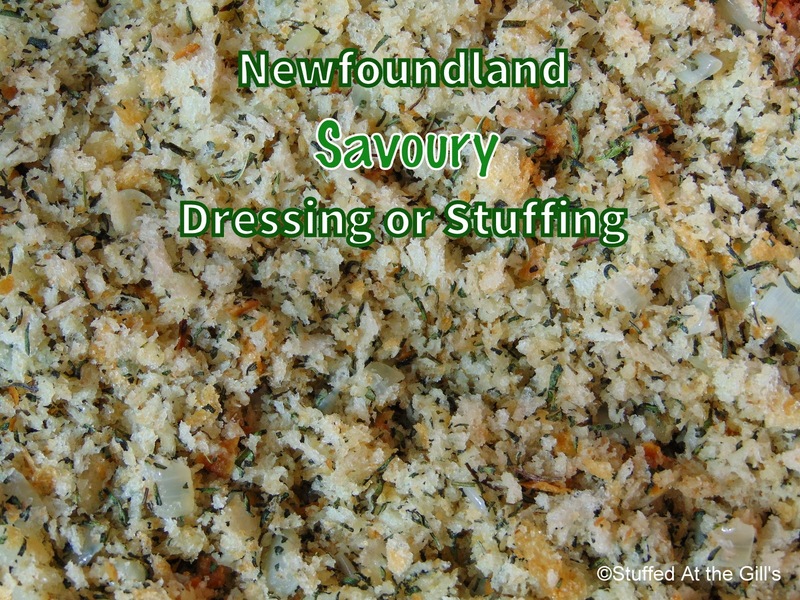 Place on a cookie or baking sheet and place in the preheated oven for 15 minutes. When baked, carefully unwrap the sandwich. You may even want to serve the sandwich in the foil. 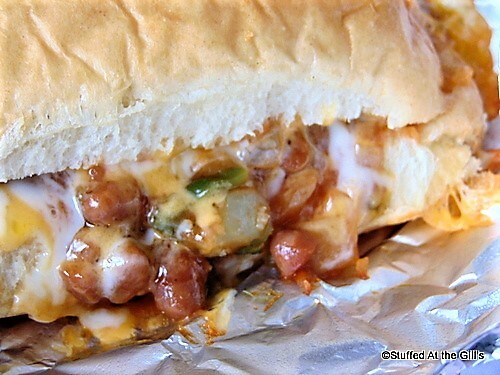 A peek at the gooey cheese and beans. You will need a fork to eat this sandwich. 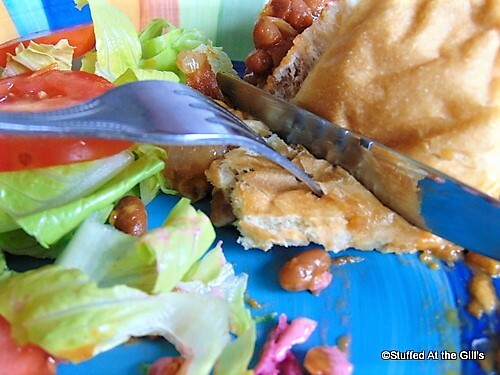 I served the Baked Bean Oven Sub with Pink Cole Slaw and lettuce with slices of tomatoes. French fries, potato chips would also make a great side. Ready in less than an hour!